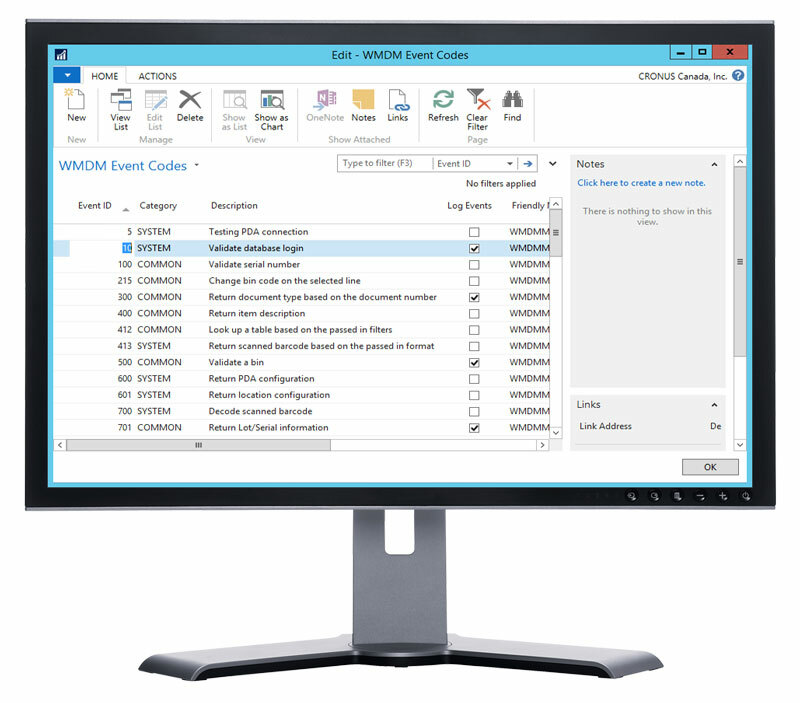 Warehouse Insight provides the option to have users to log into the handheld before being able to access any functions. The user ID is then logged on any transactions performed, such as Warehouse Entries and item transactions. If users are not required to log on, all transactions are tracked by the handheld ID. All activities performed on the handheld, whether resulting in a transaction or not, are logged in the system with the user and/or handheld ID for reporting and investigation.